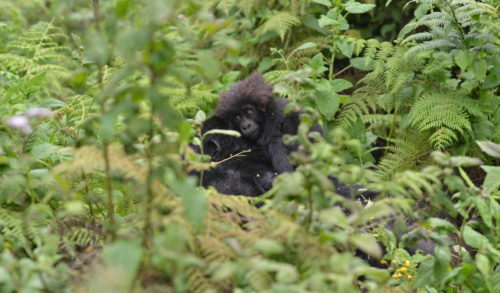 Each year, the Dian Fossey Gorilla Fund hosts undergraduates from the University of Rwanda at our Karisoke Research Center, for classes, field work opportunities, and for students in their final year of university, an opportunity to conduct their senior thesis research (called a memoir in Rwanda) with the Fossey Fund. 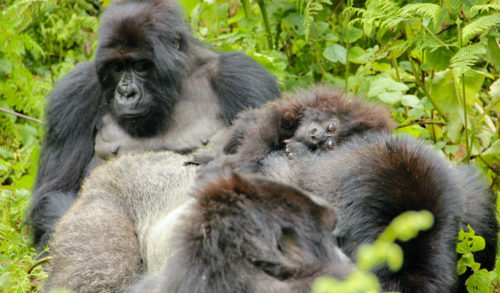 These students study many important aspects of gorilla conservation, including the gorillas themselves, other animals and plants in the forest, and various factors that may affect their overall ecosystem. 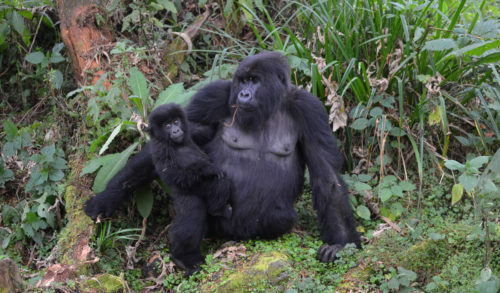 Laban conducted a study of a keystone plant species in the gorillas’ habitat – the majestic Hagenia tree – which is a dominant species in the forest and provides both food and habitat to many species. 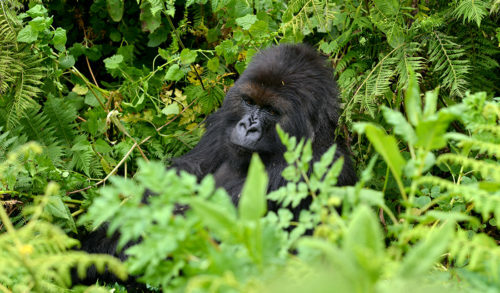 The tree is especially important to the gorillas, because the associated understory is where many of the gorillas’ food plants live. Laban’s study is important because earlier research suggested that regeneration of Hagenia trees is very limited, but no studies had looked at this recently, nor investigated the factors that may be contributing to this decline. The results of Laban’s study showed that there were indeed relatively few young Hagenia trees in the park, showing that they are not regenerating well in at least some areas. He also identified some of the factors that seem to be related to this low level of regeneration, such as heavy ground cover. 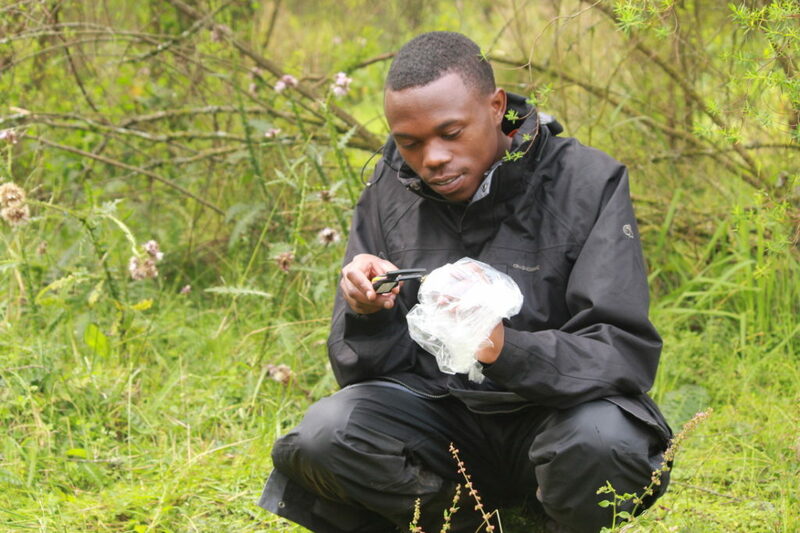 Most importantly, his work shows that conservation of Hagenia trees should be seen as a priority for conservation in the region, through active management and continued study. Laban is now a professional intern at Karisoke, helping with data collection in our biodiversity and community programs, as well as guiding visitors in our public exhibit. 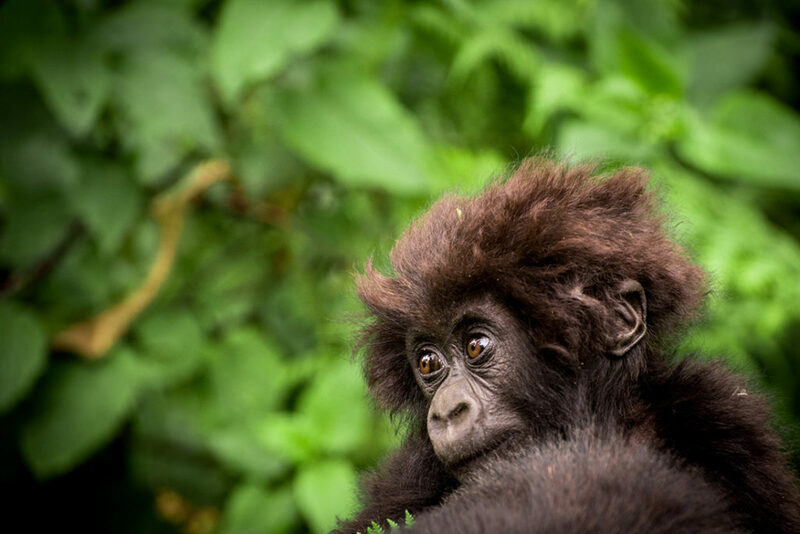 “I am proud and grateful to have gotten the opportunity to work on this study along with the Fossey Fund and Karisoke, and with the support of Cleveland Metroparks Zoo,” he says. “I learned so much about scientific study design, data collection, processing and analysis, results writing up results, and publishing. I am very happy that some of my major dreams are coming to pass and hope to advance in conservation biology in the near future,” he adds. 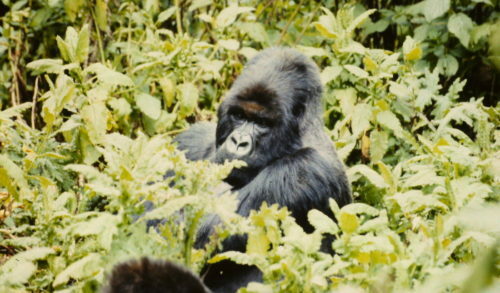 The memoirs program at Karisoke is generously funded by Cleveland Metropark’s Zoo.